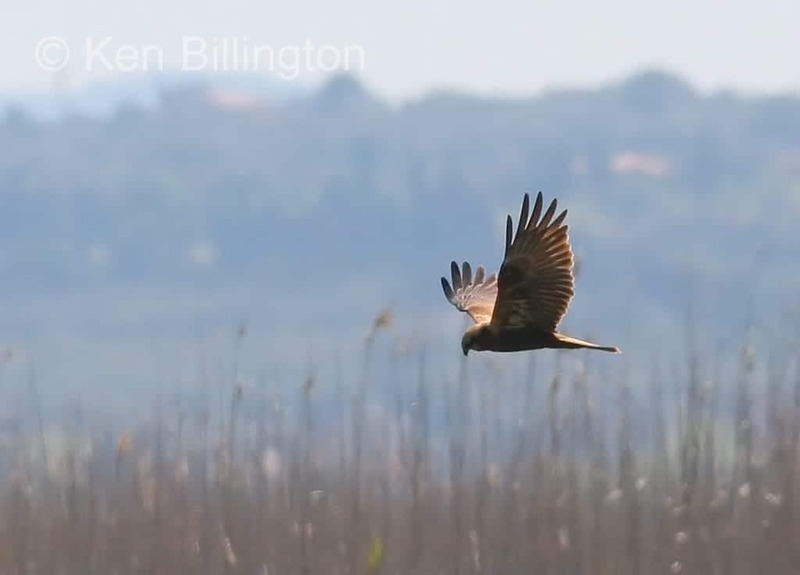 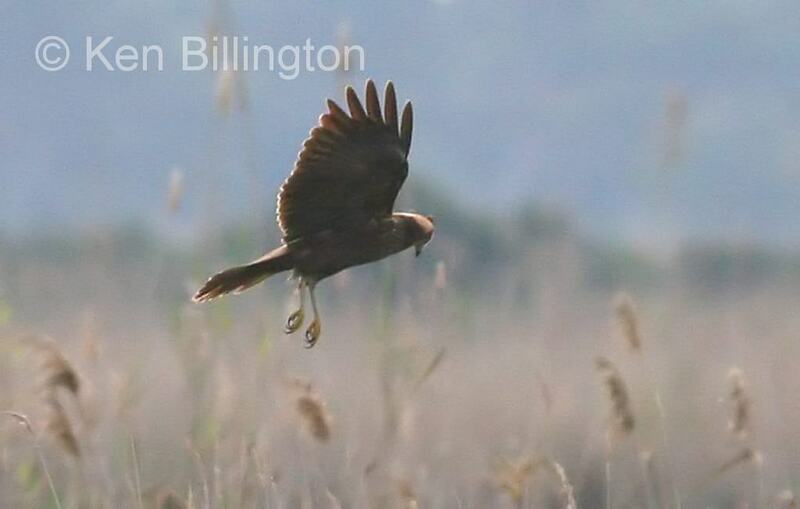 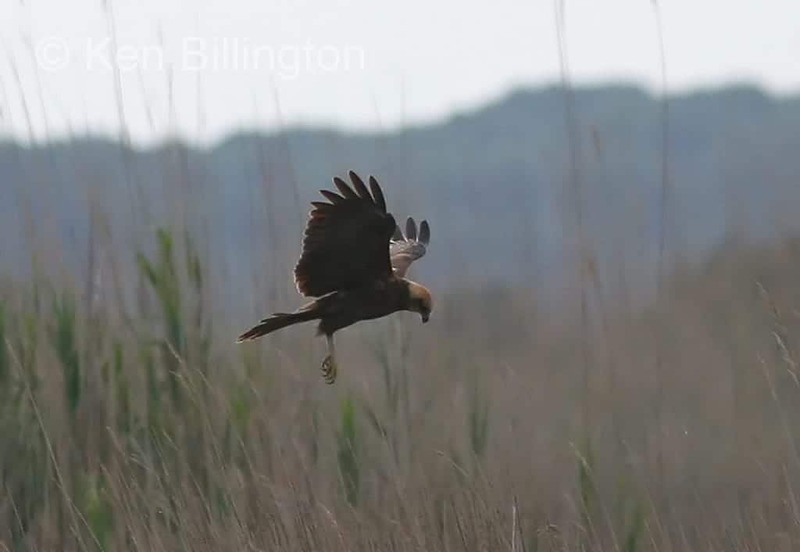 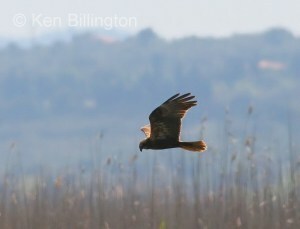 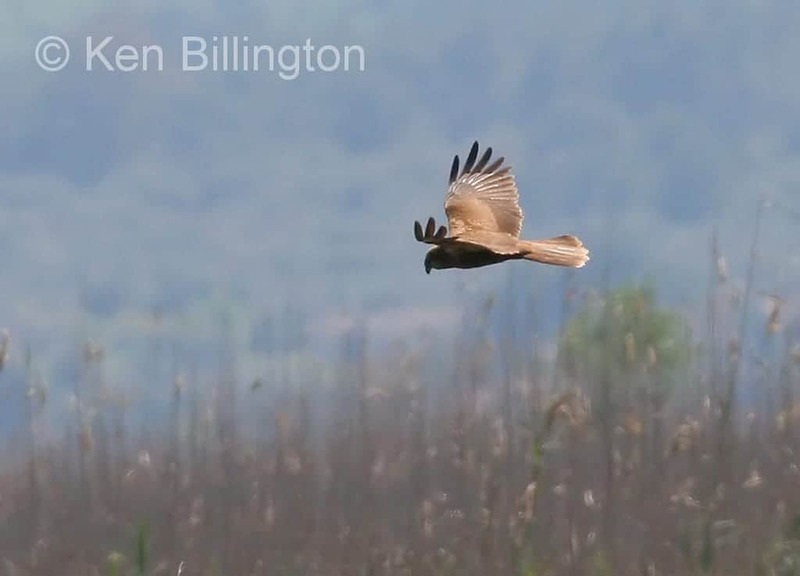 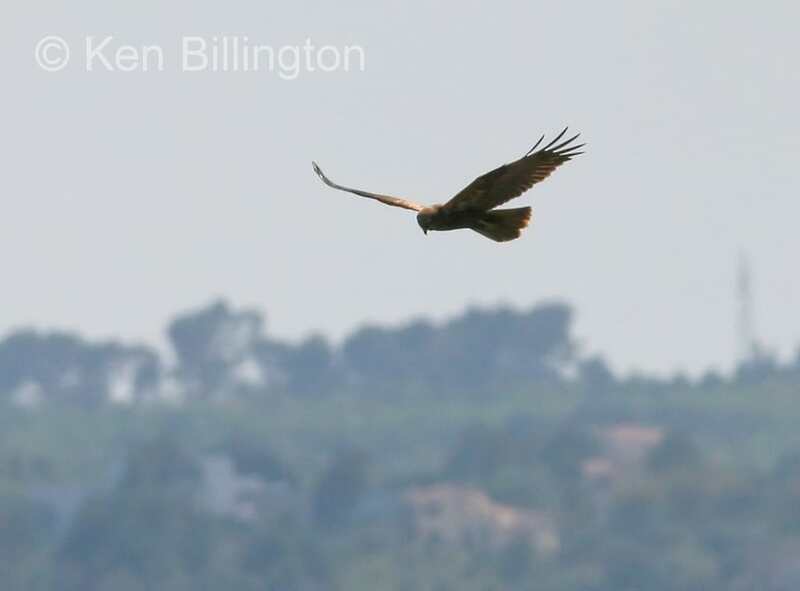 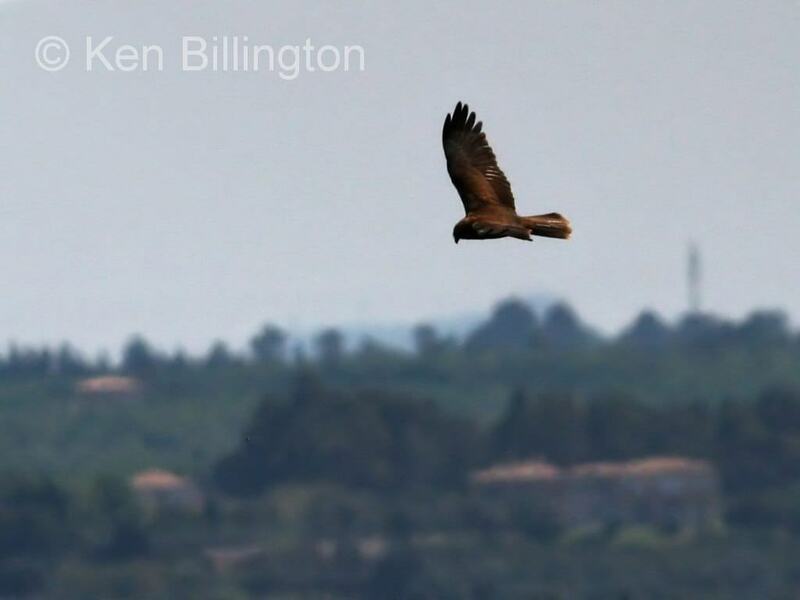 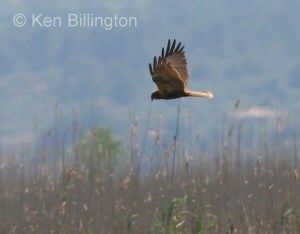 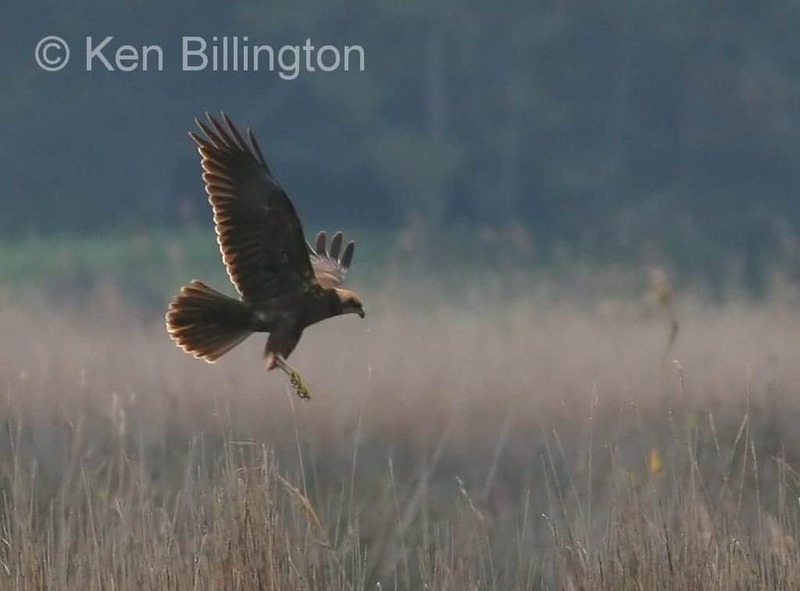 The Western Marsh Harrier (Circus aeruginosus), also called Eurasian Marsh Harrier or simply Marsh Harrier, is a large bird of prey belonging to the harrier genus Circus. 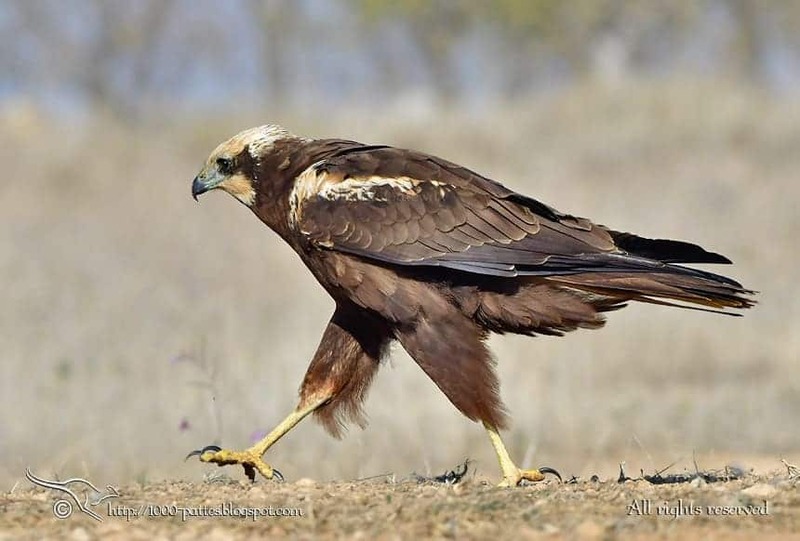 The species has a wide breeding range across Europe, north-west Africa, northern parts of the Middle East and Central Asia. It breeds in almost every country of Europe but is absent from northern Scandinavia and mountainous regions. 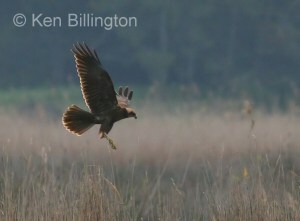 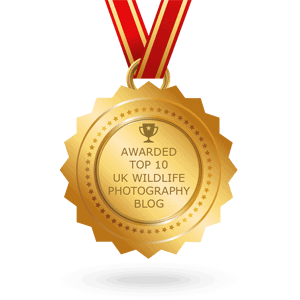 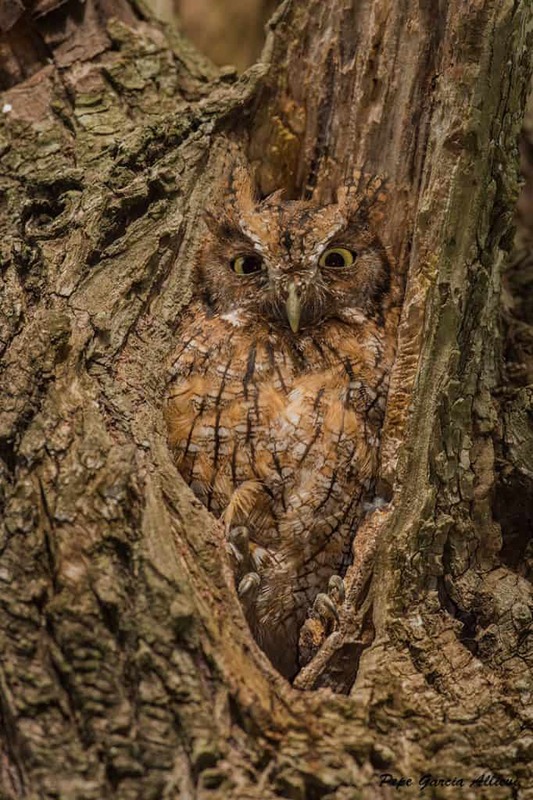 It is rare in the British Isles and does not currently breed in Ireland or Wales. 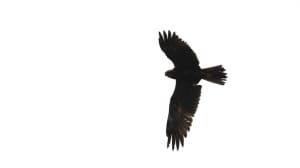 In the Middle East there are populations in Turkey, Iraq and Iran while in Central Asia the range extends eastwards as far as north-west China, Mongolia & the Lake Baikal region of Siberia.